Legacy Health received a $50,000 donation from Michael Roth, president of Roth's Fresh Markets to support the Campus Enhancement Project at Legacy Silverton Medical Center. 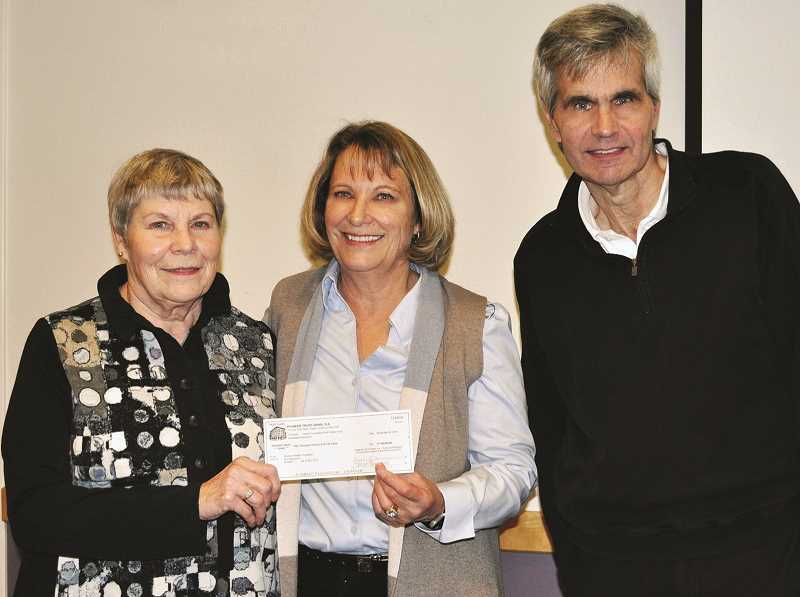 The gift was presented to the Silverton Health Foundation's board of trustees to help support upgrades to Legacy Silverton's patient care areas, as well as emergency and imaging services. "The Roth Family's incredible generosity will help us to continue to grow the comprehensive care our hospital provides the community," said Sarah Brewer, president of Legacy Silverton. Orville N. Roth co-founded the chain of grocery stores in 1962, beginning with his first store in Silverton. The hospital is part of Legacy Health, the largest local, nonprofit health care system in Oregon and Southwest Washington, which includes a Woodburn location at 1475 Mt. Hood Ave.